With its opulent look and feel, our Silk Ranier Crib Bedding Set will transform your little one’s nursery into a luxurious haven. Magnificent silks and fur will grace your loved one's crib, giving him/her a most lavish sleep. 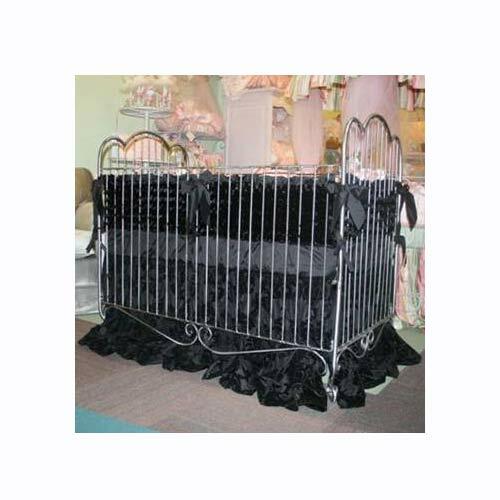 Its stark ebony color makes this crib set striking and beautiful!